IPS is seeking knowledgeable and motivated sales representatives throughout the United States. 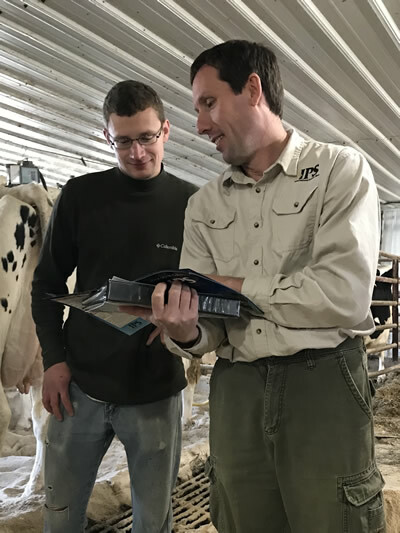 If you have a passion for dairy genetics and enjoy working with today's dairy producers, we would like to visit with you. Our exceptional sire line up offers a wide range of diversity. Our proven and genomic sire line-ups include bulls meeting nearly every selection priority: high GTPI, high Type, excellent production, unique aAa and DMS and outstanding health traits. IPS has an exceptional line up of Red & White and Polled sires. We also offer sires desirable for specific environments such as robotic milking and grazing. Browse our current sire offerings at www.ipssires.com. IPS has been in business 26 years. Our successful track record includes company growth over the past six consecutive years! Please send a resume and cover letter to pam@ipssires.com. For additional information, contact IPS at 800-542-7593 or email us at pam@ipssires.com. Confidential inquiries can be directed to IPS President and Owner Ron Sersland at ronbulls@yahoo.com.